Feeling bloated? Find out why with this amazing guide to the gut. Bloated? Get your free guidebook and learn why. Do you feel bloated? Full of air, like a balloon about to burst? It could be due to an imbalance in your gut bugs! If this sounds like you, then it’s quite likely your microbes (a fancy name for the bugs in your body) are having a rowdy party! 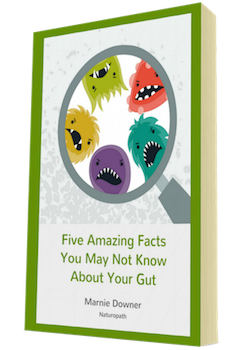 To understand your microbes better, download the free guide to learn five amazing facts you may not know about your gut. You’ll also receive six easy-to-follow steps to improve your gut health, which can help to reduce bloating and discomfort. Click to tell us where to email your free guidebook. Your privacy will always be respected. Getting your gut health right is the key to having a good day, every day. Brain chemistry, moods and emotions. Risk of developing cancer or diabetes. 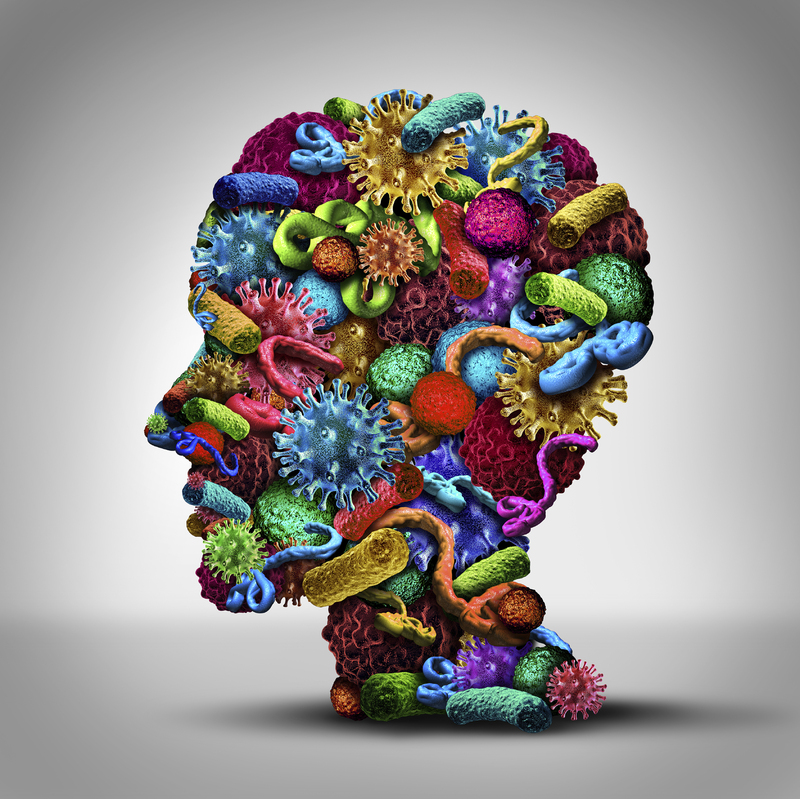 It’s worth learning a bit about how your microbes work and the influence they have on your health. Small changes… can make a big difference! Smelly fact: Brevibacterium livens is a microbe that can be found on your feet, where it eats amino acids and converts them into methanethiol, a super smelly molecule. It’s also used to ripen Limburger cheese. Yummy! I truly enjoy helping others to get the most out of life, through a better understanding of nutrition and how the body works. My goal is to personalise your treatment, taking into consideration your time, budget and personal circumstances. Above all, I’m a realist. I’ll work with you to find what you need right now and how we can get you moving in the right direction – one step at a time. I first saw Marnie about four months after returning from an overseas trip where I caught a nasty stomach bug and needed to take strong antibiotics, which made a mess of my digestive system (I’d also had stomach issues in the past). 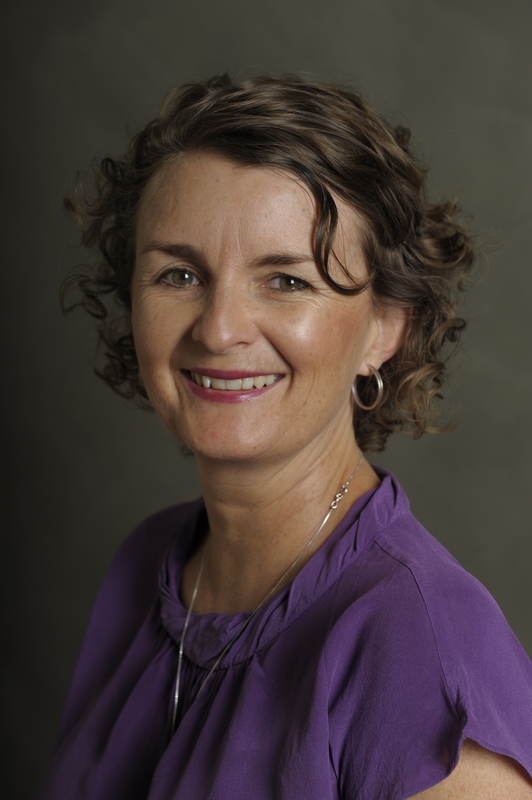 I worked with Marnie to address the issues at hand and put in place a maintenance regime. Three years later my stomach and I are still the best of friends.